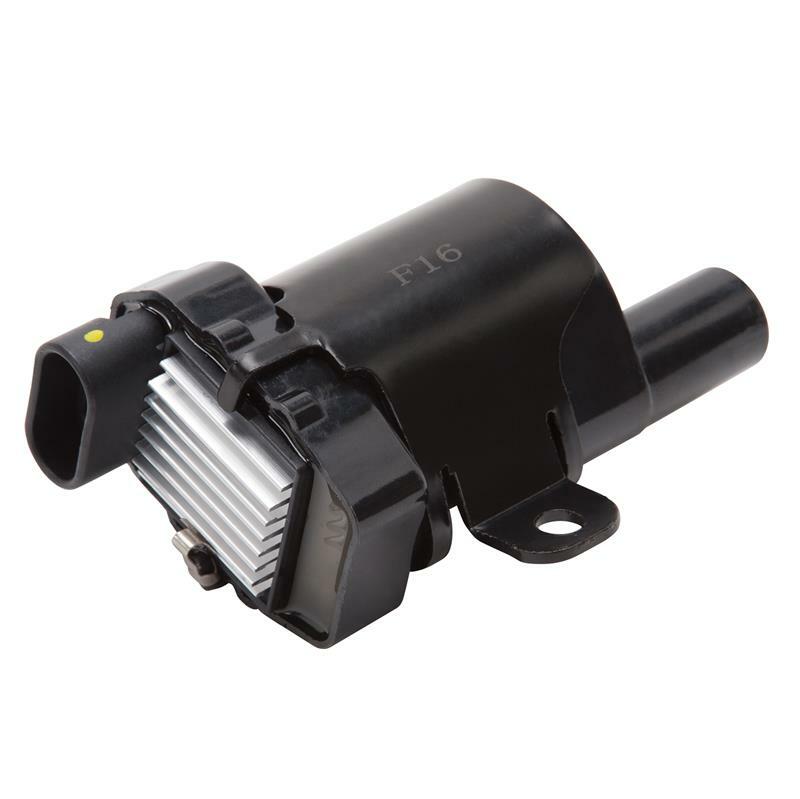 This Max-Fire LS Coil Pack is designed for use with 1997-2013 GM Gen III & IV LS engines. It features a high output design that delivers up to 11% more voltage and 19% more energy over a stock coil. 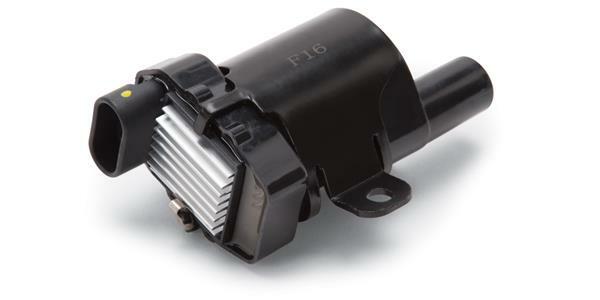 It’s ideal for use with supercharged, turbo, nitrous or E85 fueled engines.